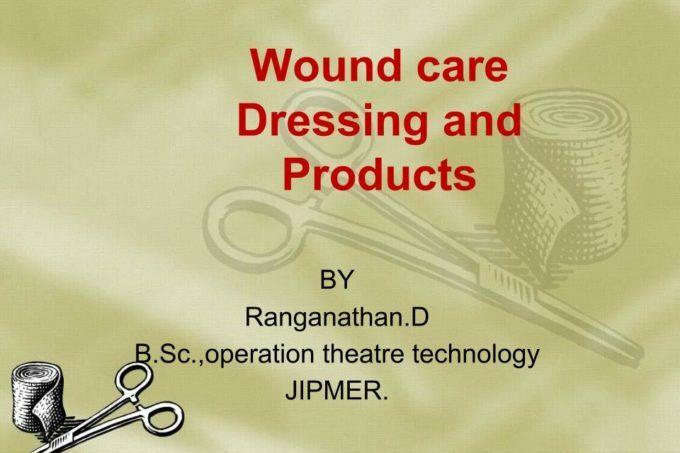 Wound care dressing and products the main part of the wound care management, many special wound care products explained. According to the wounds and surgical wound. custom materials readily available for the management.